Hi friends! 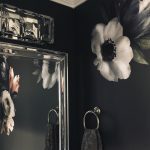 Today’s post is sponsored by Wayfair – they sent me this beautiful peel and stick removable wallpaper to install in my master bathroom water closet. 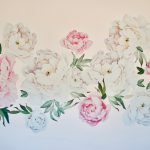 I am so grateful for their partnership so that I can show you this easy DIY update that is also super affordable! Below is a before photo of our water closet, which had been painted Rhinestone by Sherwin Williams like the rest of the bathroom. 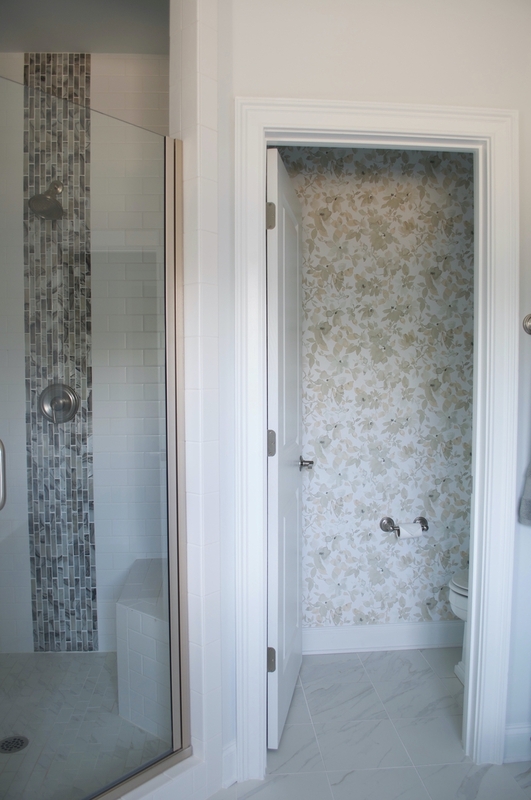 But before we jump into the wallpaper, I want to share a bit about the design of the bathroom so that you can understand why I chose this wallpaper pattern. 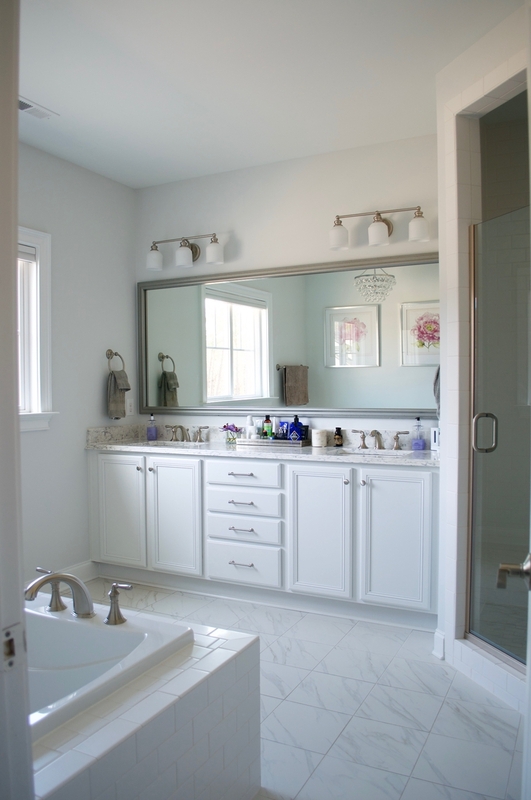 Since this is the master bathroom, I wanted to feel like I was at a Ritz Carlton every morning and night, which means, the more marble, the better. 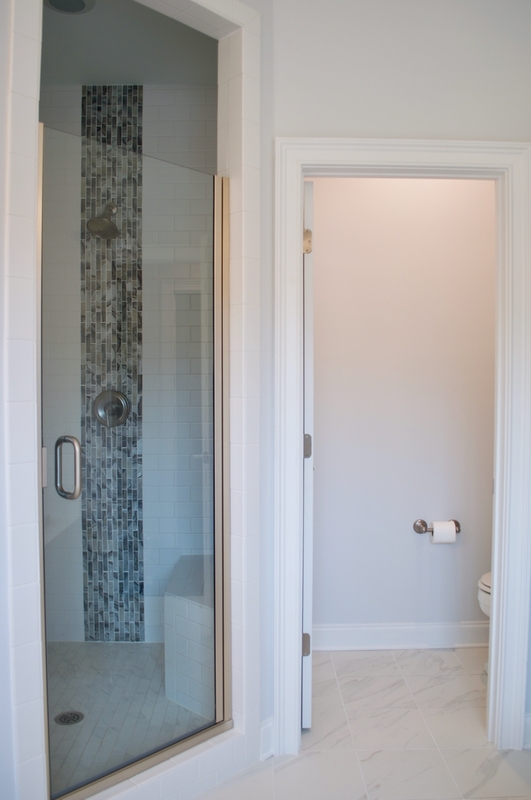 While we don’t have real marble in the bathroom (it’s just too high maintenance for me), we went for marble veined porcelain tile, quartz countertops with a french ogee bevel, and a grey marble/iridescent accent in the shower. 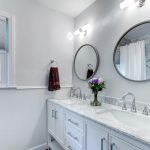 I wanted the bathroom to be light and bright, so I chose white cabinets and matte white subway tile for all remaining tile choices to break it up a little bit. 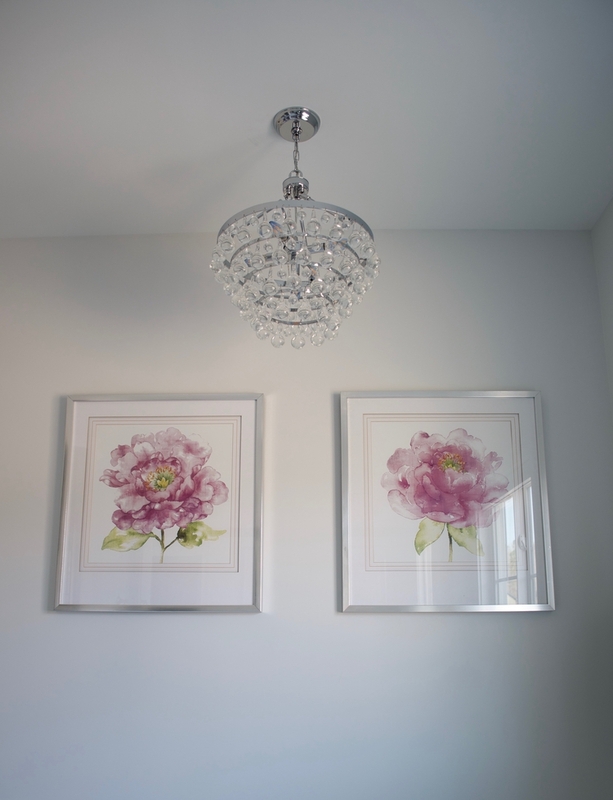 Above the tub, we hung a pretty chandelier and two watercolor peony frames. 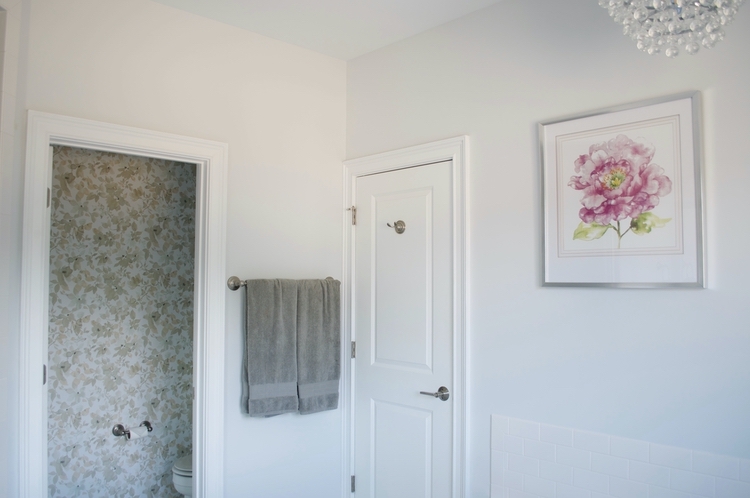 So when looking for wallpaper for the water closet, I wanted it to go with the grey tones in the marble and the watercolor peonies without being too matchy-matchy. 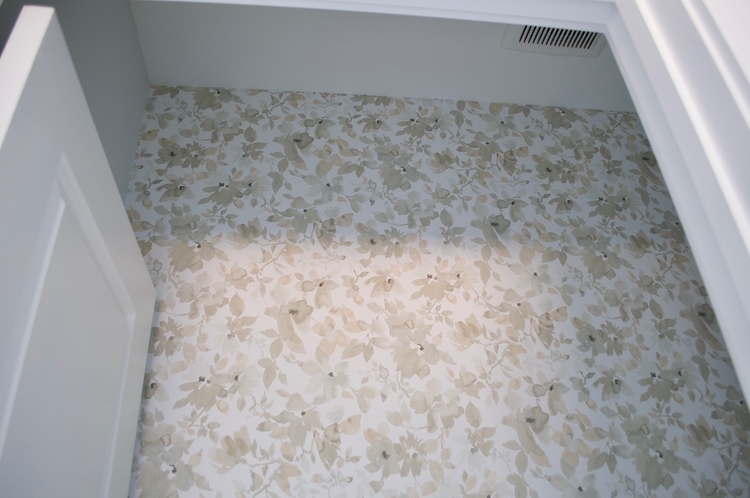 I ended up finding this floral/leaf pattern in a muted grayish green. 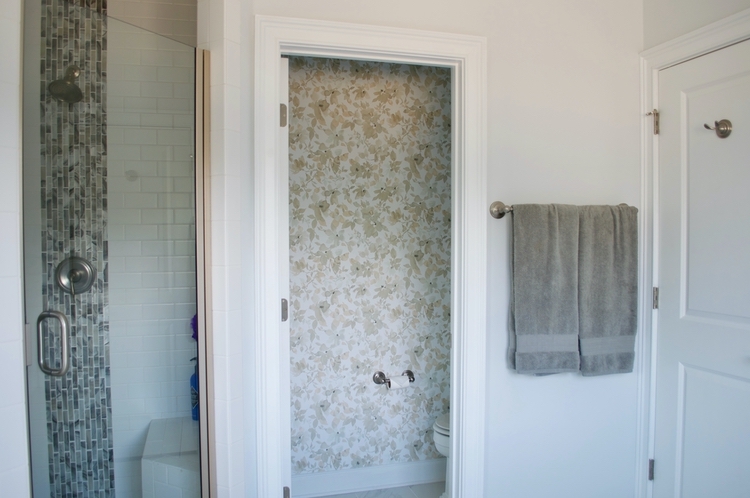 Our water closet is 6 feet wide by 9 feet tall, so I only needed two rolls of wallpaper for the one wall, which came to less than $64! Big-Time Sweeps: all customers can enter once a day to win a free Design Services project and Wayfair Credit. 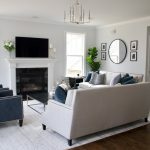 10 first prize winners will get a $500 Wayfair gift card and a “Classic” Design Services project valued at $149. 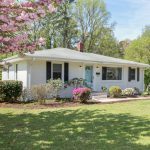 One grand prize winner will get a $2,500 Wayfair gift card and a “Classic” Design Services project valued at $149. If a cardmember spends over $50 on the Wayfair Credit Card, they will get a $15 Wayfair credit. 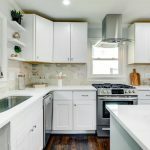 The customer must make their qualifying purchase (over $50) between 3/18/19 and 3/24/19. 24 hours after the qualifying purchase, the cardmember will receive an email with a promo code for $15 OFF their next order. The $15 OFF credit expires 3/31/19. All purchases made with the Wayfair Credit Card will receive free shipping. Free shipping is only available in the contiguous US. Some exclusions apply. Ok so back to the bathroom! 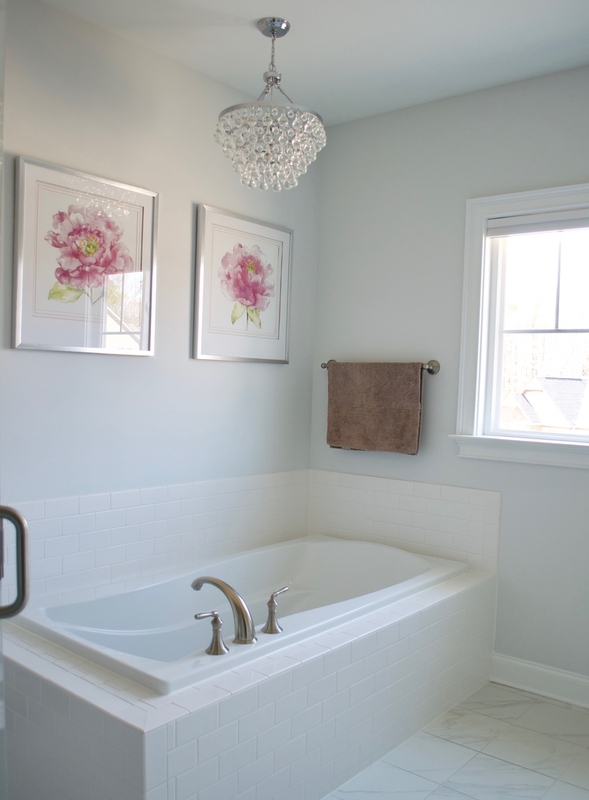 Below is the before photo, plus a mini-bathroom tour so you can see how it all ties together. 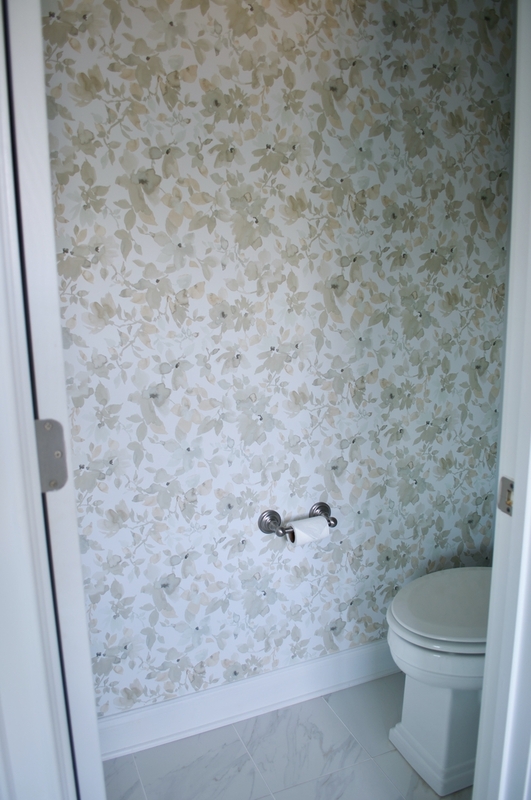 And now for the big reveal of the new wallpapered water closet! Overall, I am thrilled with how this turned out! I’ve done plenty of peel and stick decals in my day, so this was a bit more involved and took a few hours to complete, but it was 100% worth the effort. The best part is that when we are sick of it in a few years, we can just peel it off the wall in a matter of minutes!